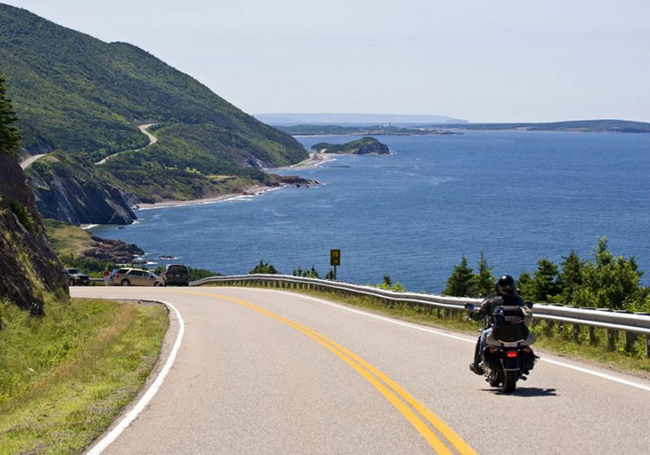 Exploring Nha Trang one day by the motorbike will give you memorable and unforgettable experience. You will have the opportunities to contemplate the beauty of picturesque beaches and enjoy delicious specialty. Now, let’s start our new journey! Where to hire a motorbike? The motorbike hiring service in Nha Trang is quite cheap. You can contact the hotel to hire one or make a reference to this information. Notice that you must pay for the petrol. The average price of hiring a motorbike is from 100 000 VND to 150 000 VND for each one (about 5 USD to 7 USD). Notice: you should ask for the location of the nearest gas station to fill the petrol because your hired motorbike does not have much petrol, which is only enough for you to run to the gas station. Nha Trang Beach is located in the city center, about a few meters from the hotels. You just need to cross the road to approach to this beach. To travel to Bai Duong beach, from the city center, you will go along Tran Phu Street, and cross Tran Phu Bridge to the Northwest. On tide falling days, you can go to the faraway on foot to see how the locals catch snails and oysters at this beach. Standing on Hon Chong Beach, you can see the spectacular view of beautiful islands as Hon Do, Hon Rua, Hon Mot, and Hon Tre. From the far away is the floating ships of the fishermen and the Co Tien Mountain (Fairy Mountain), which looks like a fairy with long hair falling on the blue water. Bao Dai Palace, which is located on Chut Mountain, is a famous cultural and historical relic. The palace is about 6 kilometers from the heart of the city. 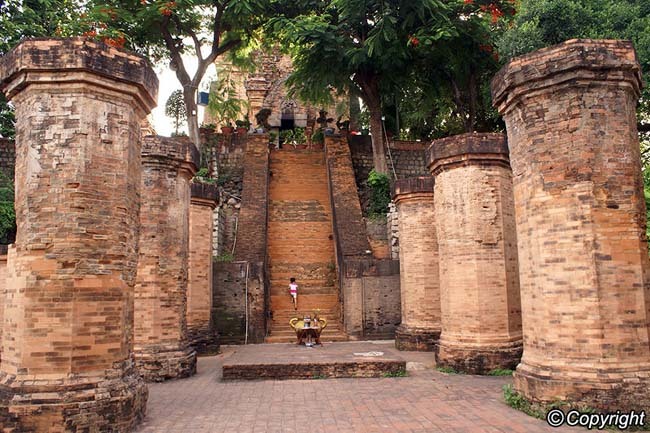 It used to be the relaxing place of King Bao Dai and Queen Nam Phuong, whenever they traveled to Nha Trang. Bao Dai Palace includes five villas built by the French architect. With the total area is 12 ha, the palace is covered with the large branches of Indian-almond. Each villa is named after trees around the palace as Cactus, Indian-almond, Plumeria, Bougainvillea, and Delonix regia. In the summer, many colorful flowers bloom, especially the Delonix regia. From the palace, you can see the magnificent view of Nha Trang coastal city with the picturesque landscape. 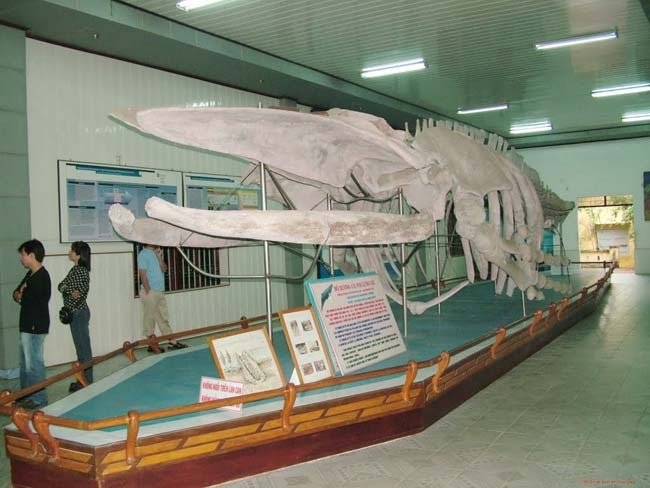 The Institute of oceanographic is the place where researches about the life of marine fauna and flora of Nha Trang city, Khanh Hoa Province. Traveling here, you can see strange species that you have never seen before. You can have a look at interesting experiments. Po Nagar, of which full name is Po Ina Nagar, is a Cham temple located on the top of a small hill. This hill is about 10 to 12 meters from the sea level. It is close to Cai River (Nha Trang River), Vinh Phuoc Ward, which is about 2 kilometers to the North from the city center. Although the name Po Nagar is used to call the whole relic, it is the name of the highest tower, which is 23 meters in height. The temple was built in the Hoan Kingdom period of Champa. In this period, the Hinduism developed strongly, and this is also the reason why the entire Nymph statue had the figure of Umar, Shiva’s wife. Thap Ba Hot Spring is a spa and also a sight-seeing of Nha Trang. There are many health care services here as mud-soaking and mud-bathing. 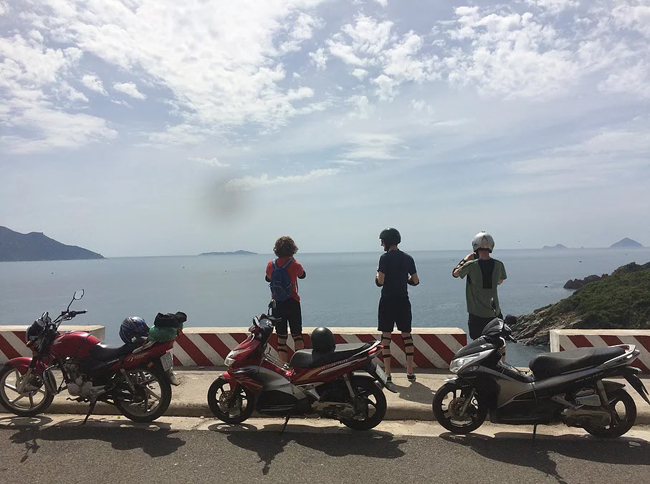 This location is about 4 kilometers to the north of Nha Trang City, at the back of Po Nagar Tower and about 20 minutes riding on the motorbike. Pham Van Dong Seafood Street: Pham Van Dong street is the name of Tran Phu street after crossing the Tran Phu Bridge. Thap Ba Seafood Street: Thap Ba Street is about 200 meters from Tran Phu Bridge. You just need to go straight on Tran Phu Street then cross Tran Phu Bridge and turn left for 200 meters to Thap Ba Street. 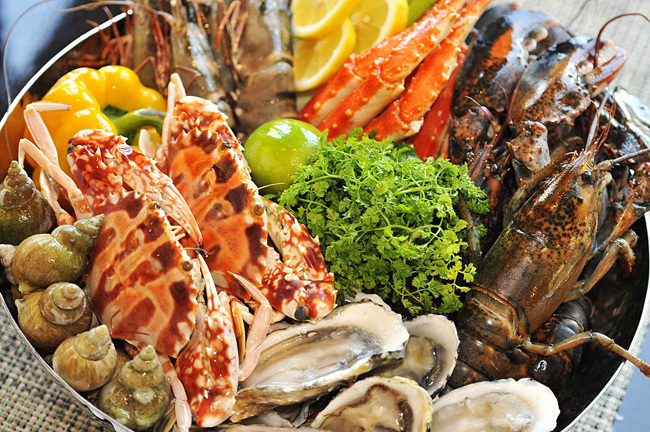 Bo Ke Seafood Street: Bo Ke street is near Cai River, under Tran Phu Bridge and nearly parallel to Thap Ba Street.